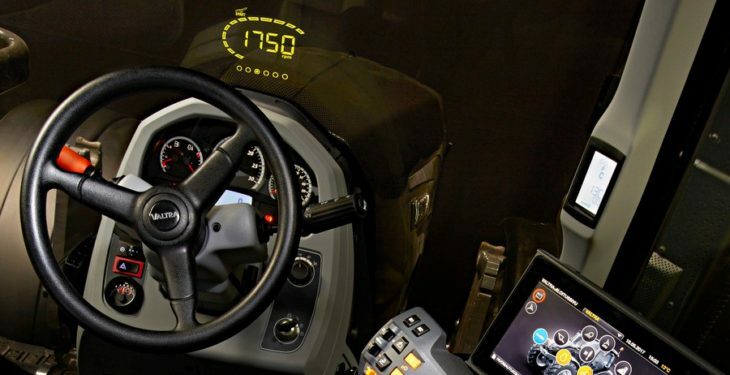 Valtra has come up with a novel ‘SmartGlass’ windscreen for its tractors; it incorporates a transparent driver’s display. 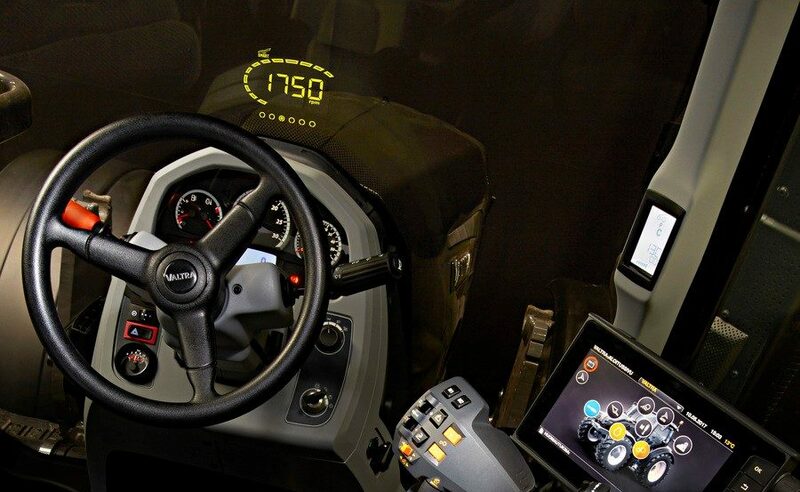 The display technology is laminated inside the front glass; Valtra claims that it provides an “excellent solution to improve the user experience, while operating the tractor even in the most demanding conditions”. “Tractor drivers need to pay attention to many things while operating the tractor. 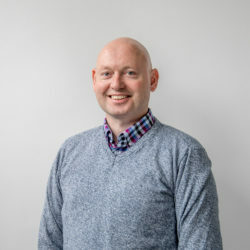 They need: to observe surroundings; watch and control the tractor and an implement; and be aware of the machine’s status,” explained Brandon Montgomery, platform director for Valtra’s Product Management team. The SmartGlass system, with its transparent display, gives the most important information in an optimal location – to improve safety and ergonomics of tractor operation. The display can be used to show different types of information, depending on the task at hand. It can display: machine or engine speed; temperature of the engine/hydraulics; position information for a front loader; implement height position; fuel level; and other data. It can even show (paired) mobile phone data. 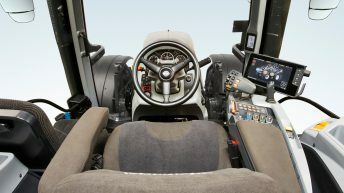 In future, says Valtra, the display will support more advanced features – designed to improve safety and boost productivity. Other functions related to AGCO’s ‘Fuse’ technologies – such as in-field guidance. Valtra’s SmartGlass technology will be available on N and T Series tractors as an option. Advanced machine data functionality is targeted for commercial release within 12 months.